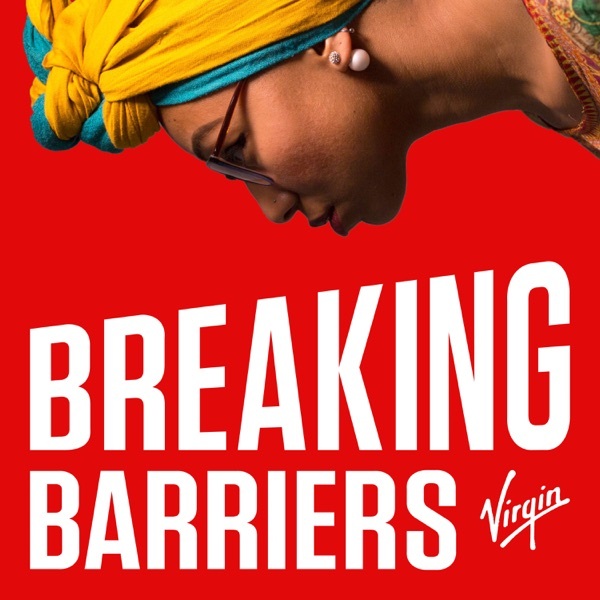 Breaking Barriers | Listen Free on Castbox. A frank and intimate series of conversations between those who hold power in sought-after industries and the people struggling to find employment due to barriers - such as having a disability, holding refugee status or gender discrimination - in their chosen sector. Presented by social advocate and author Yassmin Abdel-Magied, this show is a collection of inspiring and powerful stories about sharing common ground and accessing pathways. Recent studies show that in the UK only around a quarter of prisoners enter employment after release. The figure is even lower in the United States. How, then, can the barriers to employment thrown up by having a criminal conviction be broken down? Last year, there were over 26 thousand asylum applications to the UK, however those who seek refuge are not allowed to claim benefits or do paid work in any capacity until asylum is granted. How, then, can the barriers to employment thrown up by the asylum seeking process be broken down? 85% of young disabled adults say they feel lonely, while they are more than twice as likely to be unemployed than non-disabled people. So how can the barriers to employment thrown up by conditions such as cerebral palsy be broken down? Young black men have higher unemployment rates than all other groups of young people, according to research. So how can the barriers to employment thrown up by race be broken down? Many autistic people often have a variety of exceptional skills that enable them to thrive in the workplace, yet only 15% of people with Autism have full-time work - how can the barriers to employment thrown up by Autism be broken down? In the past year 18 per cent of mums in employment have been forced to leave their job due to a flexible working request being rejected - how can the barriers to employment thrown up by motherhood be broken down? Frank, honest and intimate conversations about the barriers that are preventing fair work opportunities for all becoming a reality.